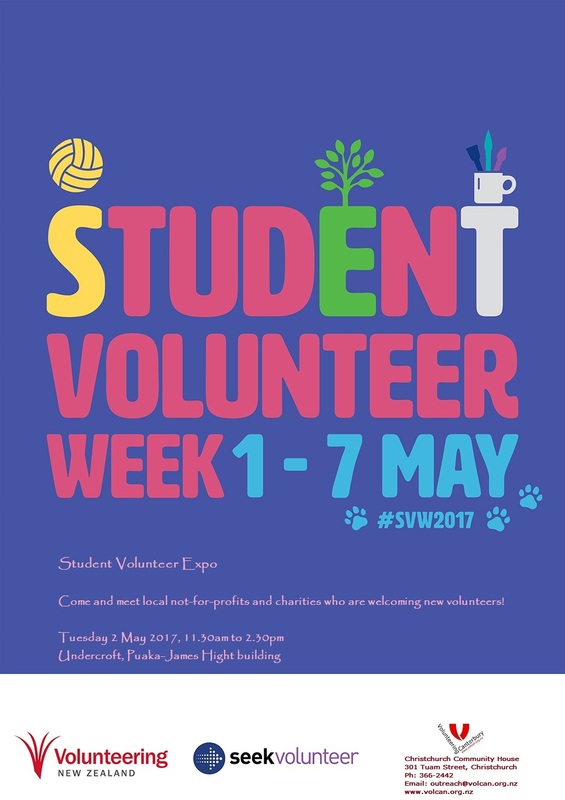 As part of Student Volunteer Week, 1 – 7 May, UC is hosting a Volunteering Expo, presented by Volunteering Canterbury. Twenty five not-for-profit organisations will be there including City Harvest, English Language Partners, Pillars and Imagination Station. Volunteers recruited through Volunteering Canterbury’s recruitment programme last year gifted 306,000 hours to the region, impacting on the lives of 36,000 people. Earlier this year, in collaboration with UC Security and the UC Sustainability Office, UC Bike repaired, recycled and sold bikes that had been abandoned on campus. 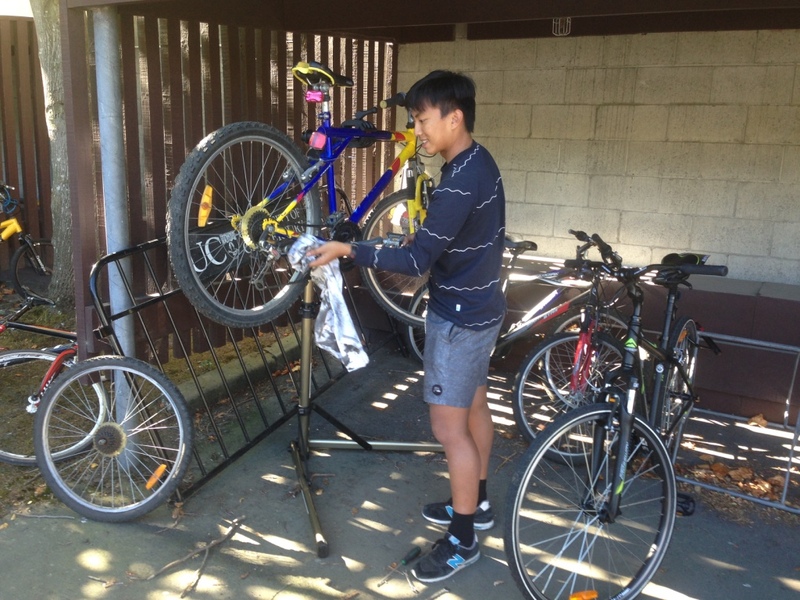 “The goal was recycling bikes and putting more people in the university community on bikes rather than making money off already cash strapped students”, Zac Porter from UC Bike explained. In total UC Security donated 18 bikes that had been left unattended for between 1 and 3 years. Using the UC Sustainability Office’s Dr Bike tools, Olly, Zac, Ben and Brad repaired as many of these as they could. “Of these 18, we managed to get 14 running and gave them all a service, recycling what we could of the bikes that were too broken. We had quite a few franken-bikes by the end!” One of the bikes had been stolen and was re-united with its original owner. The bikes were then sold to current and past students at a fraction of what they were worth. In total, UC Bike made over $1300, which will be spent on holding events such as Mechanics Nights to further benefit the cycling community at UC. “On Mechanics Nights we teach the basics of bike maintenance, such as how to tune a derailleur, fix flat tires, adjust brakes or anything else the attendees may want to learn.” The next one will be in Term Two with the date yet to be confirmed. Keep an eye out for the event notification on UC Bike’s Facebook page! For this year all the recycled bikes have been sold but UC Bike plans to do this every year as an ongoing initiative. All cars in the photo, except for a few at top right, drive only on electricity. By Professor Dave Kelly – Biological Sciences. 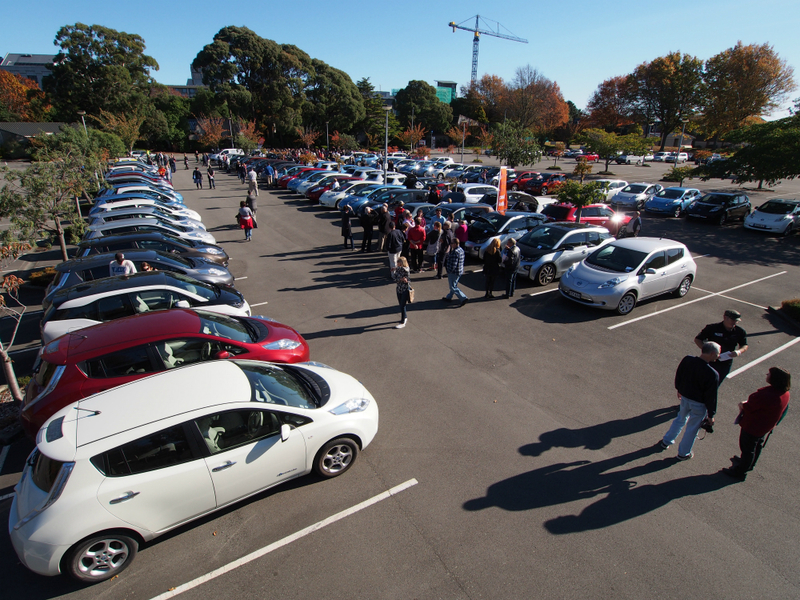 On Saturday 22 April a new New Zealand record was set for the number of electric vehicles (EVs) in one place, in the Arts car park at UC. The record attempt was organised by the Christchurch EV Group, in connection with the Christchurch leg of the Bluff to Cape Reinga EV trip organised by Leading the Charge, a national EV advocacy group. The previous NZ record of 62 EVs, set in Auckland, was well broken with exactly 100 EVs gathering. That’s about 5% of the national total of EVs, with about 2,200 registered for road use throughout New Zealand as of early April. The number of EVs in the country is rising rapidly with the 2017 total being about double that of a year ago. As well as the 100 road-legal cars there were three other electric vehicles, including an electric racing car built and exhibited by the UC Engineering. UC has been conducting research into electric vehicles for several decades, with the electronics which control the motor being a key part of any effective road electric vehicle. The use of the Arts car park was supported by UC’s VC Rod Carr, because of this link to UC Engineering and also UC’s commitment to sustainability. 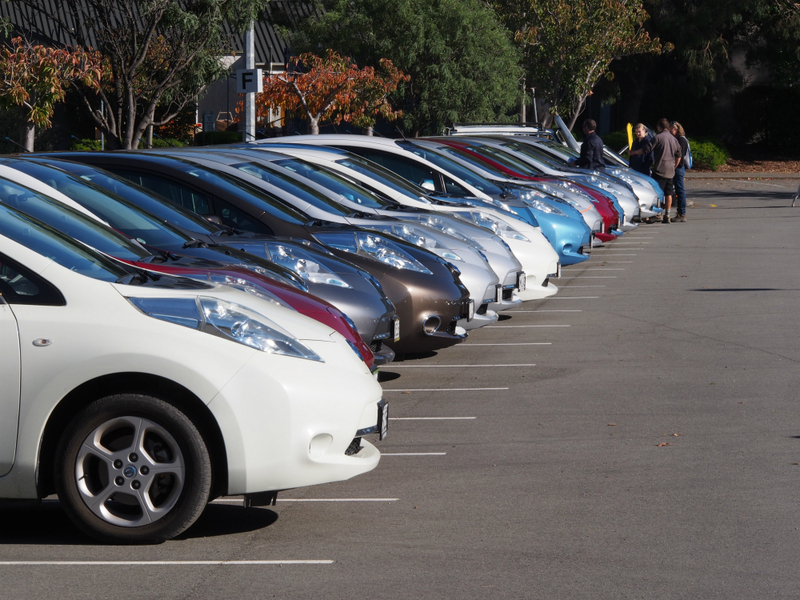 The 100 EVs present included 62 Nissan Leafs, the most common pure electric vehicle in NZ. For more info on the record attempt and the Christchurch EV group see their Facebook page. This row is nearly all Leafs with one BMW i3 and one Mitsubishi iMiev.